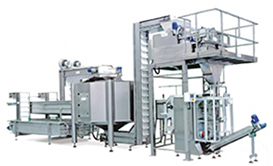 Cost effective solutions, outstanding quality and reliability are common for Fenco food processing machines. Complete turnkeys packaging solutions are available on request. 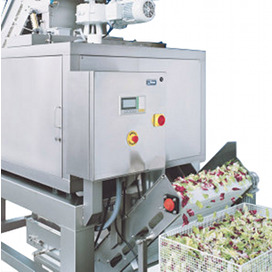 Sorting and preparation table for salads and vegetables.